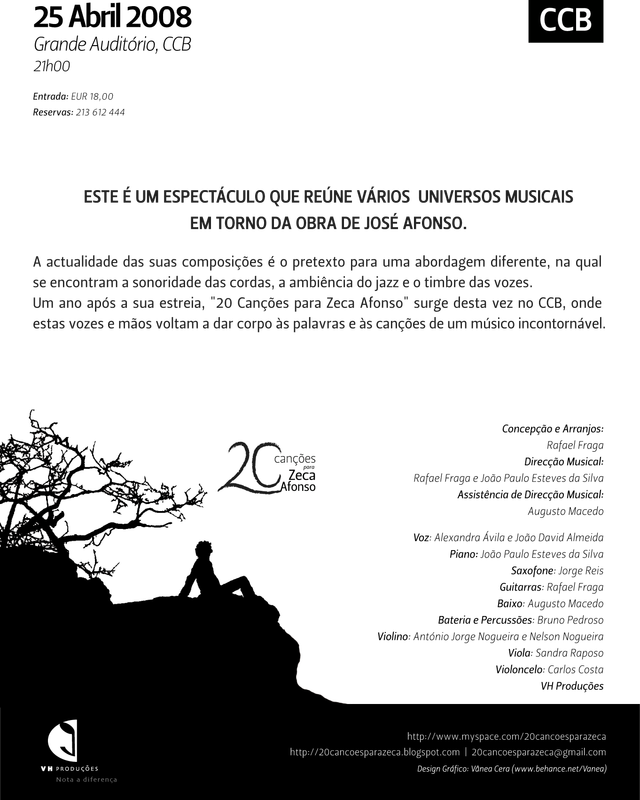 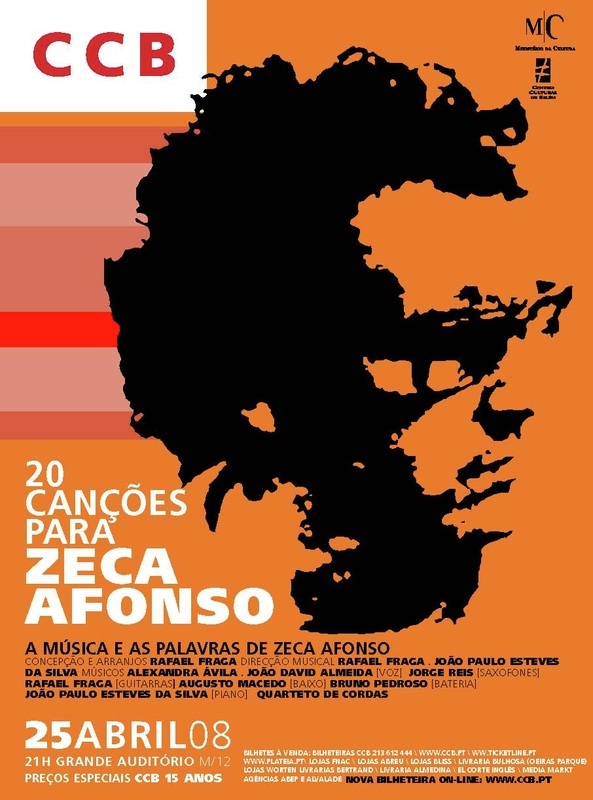 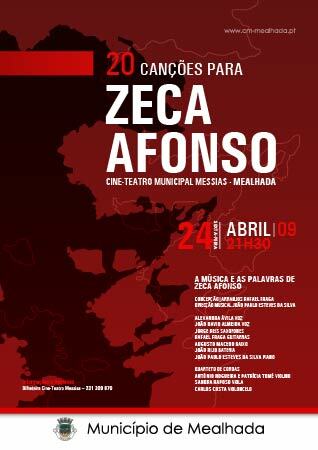 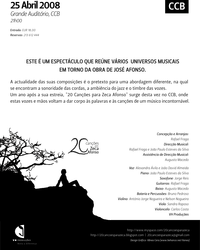 20 Canções para Zeca Afonso is a unique approach to Portuguese popular music that celebrates the music and poetry of José (Zeca) Afonso, one of the most important Portuguese songwriters and poets. 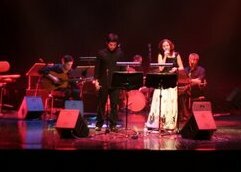 In a setting of twenty songs, Rafael Fraga presents original arrangements and orchestrations exploring new musical paths and meanings in Afonso's work. 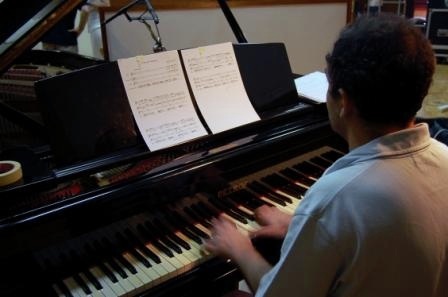 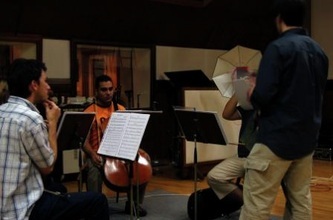 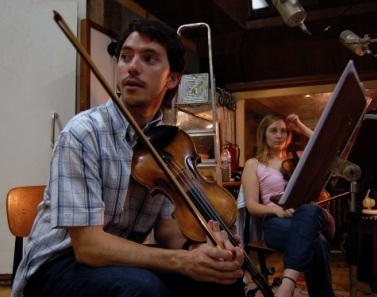 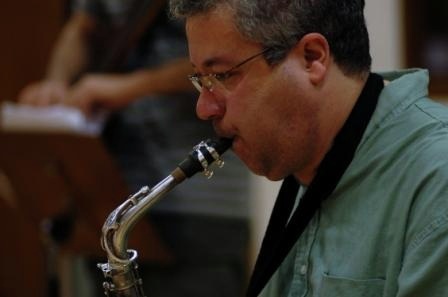 The popular root of his music is recreated by blending his outstanding poetic settings, the freedom of jazz and the subtlety of the string quartet. 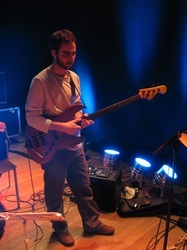 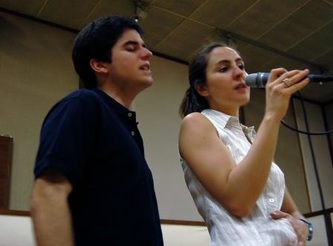 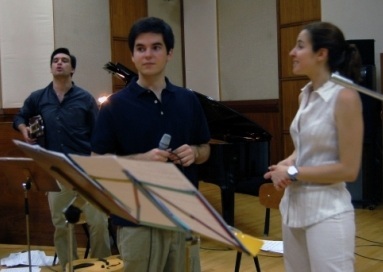 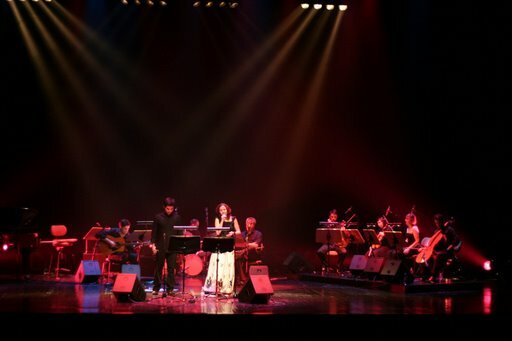 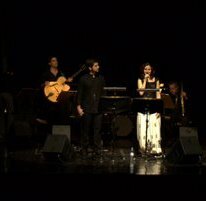 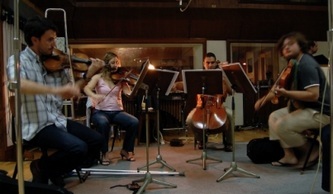 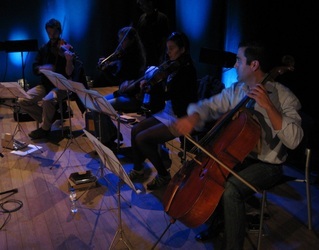 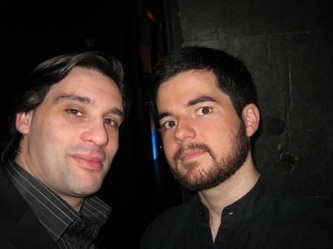 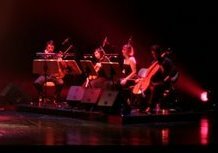 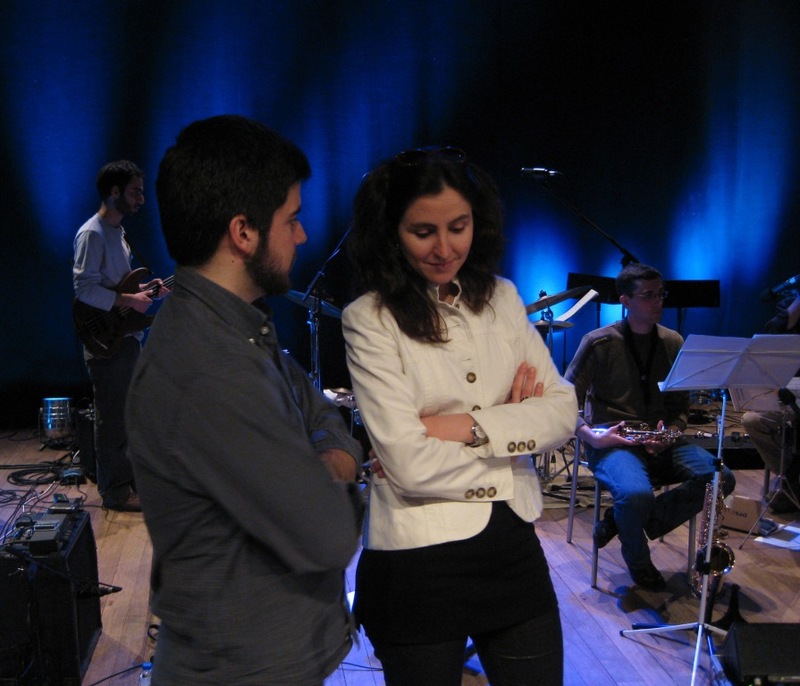 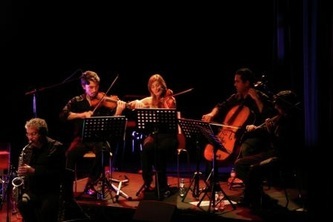 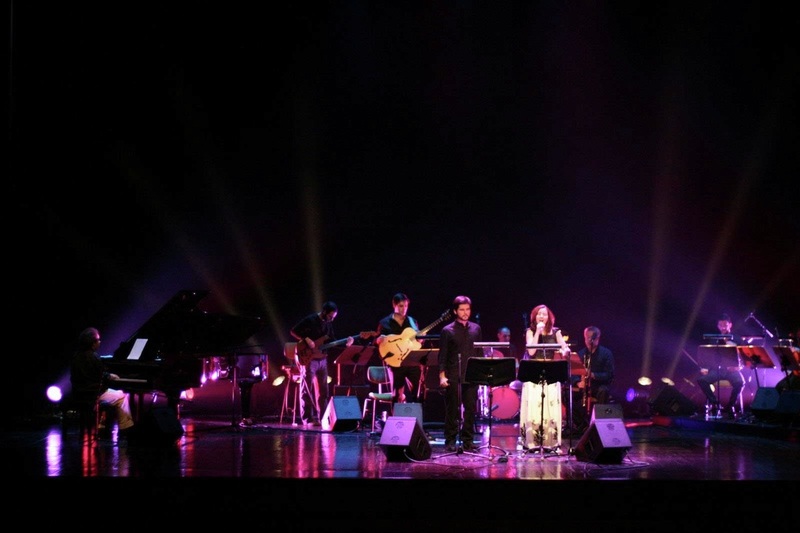 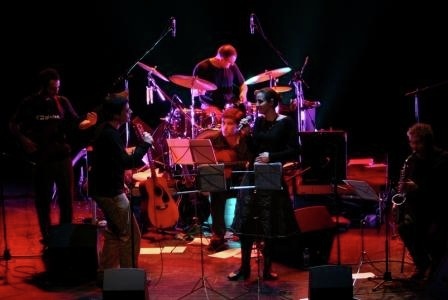 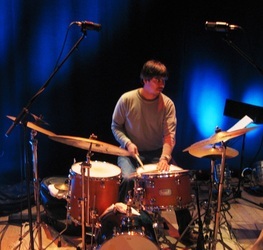 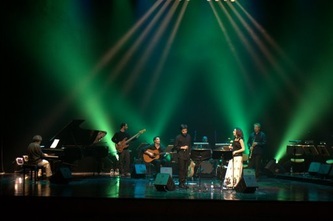 The project was premièred at ACERT - Tondela (2007), and has been performed all around the country, incunding the 25th of April (date of ending of the fascist regime) cellebration at the CCB - Centro Cultural de Belém, Portugal's main arts hall. 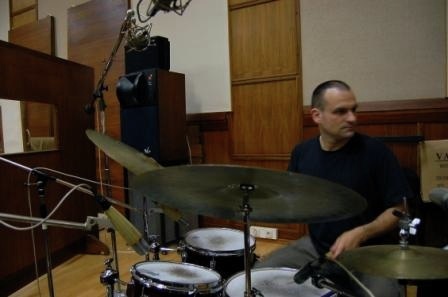 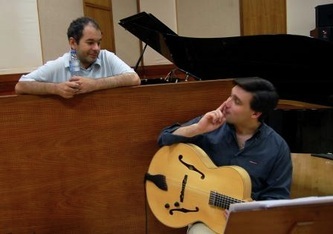 Undergoing intense changes, the project now appears with a reduced, more intimist format and welcomes So (voice) and Sebastien Chirife (percussions), along with the introduction of Rafael's portuguese guitar. 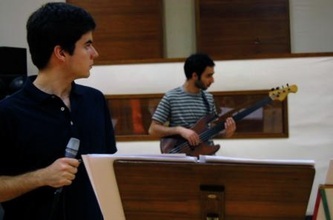 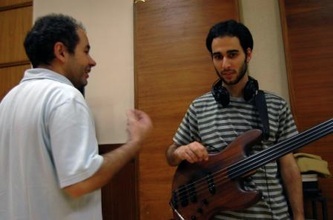 With: Sofia Vitória and João David Almeida (vocals), João Paulo Esteves da Silva (piano), Rafael Fraga (guitar and portuguese guitar), Augusto Macedo (bass) and Sebastian Chirife (percussions).